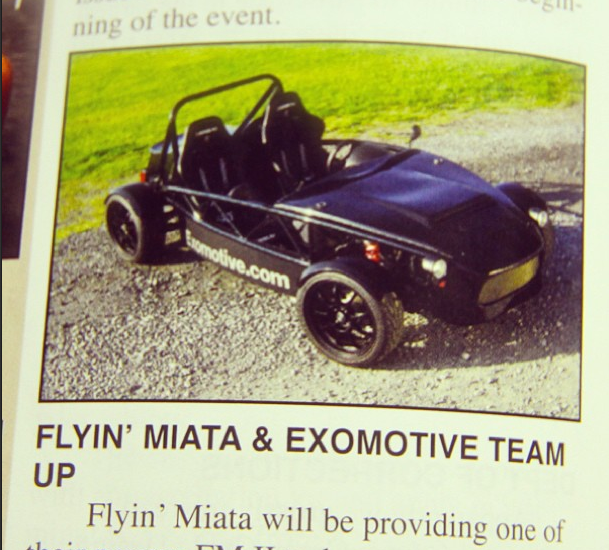 Exomotive - US Manufacturer of Exocars & Kit Cars | Tag team! 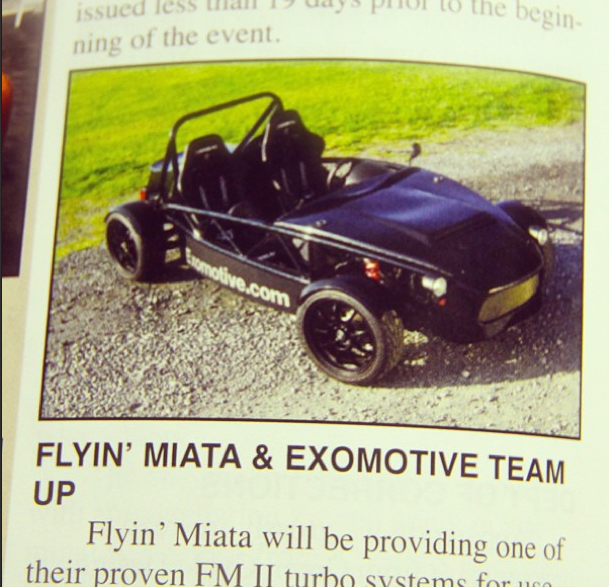 Exomotive and Flyin’ Miata are teaming up on the Exocet! Exocet + Flyin’ Miata’s turbo or V8 options = hypercar power-to-weight ratios at a fraction on the price.